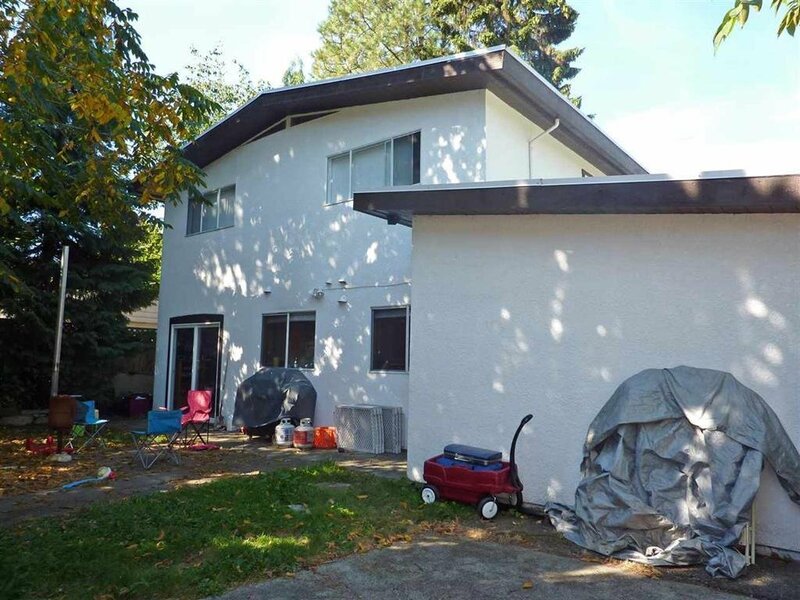 Investor alert this home and property are close to Downtown Maple Ridge. 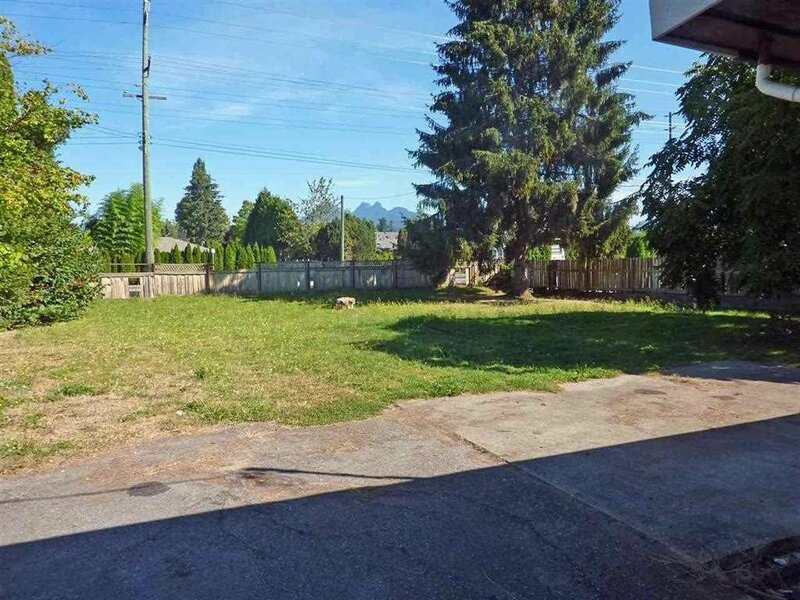 There is potential to rezone the property for an additional lot or potential duplex lot. Live in the home or rent it out while going through the process. 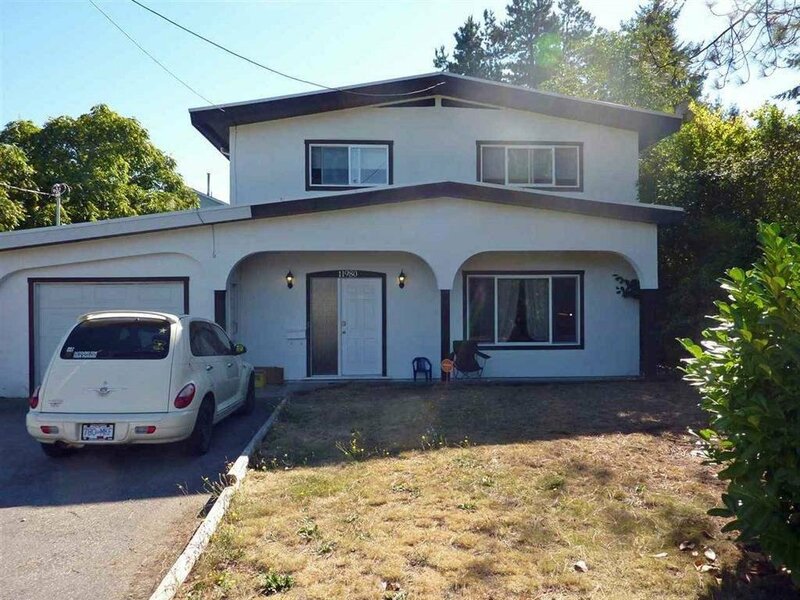 The home is in good condition and with a little upgrading could be extremely comfortable. Do not delay this could be an ideal situation for the right buyer.